Designing user experience is not just about “fancy design”. It involves creation of complex enterprise or brand relationships with their users. This includes all aspects of the business – understanding the mission and the values of the company, business models, and designing of interaction with users on various platforms. Simply put – good user experience is everything! We are proud to be partners of the largest global seed bank, operated by CropTrust. 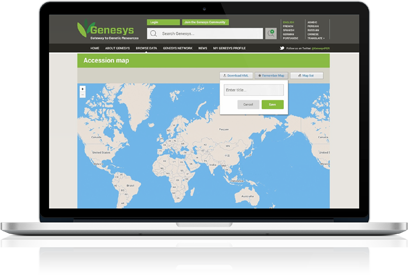 We have developed the first and second generation of responsive user interface for Genesys. Organisation of the user experience with the complex data system was a special challenge that we conquered with pleasure. 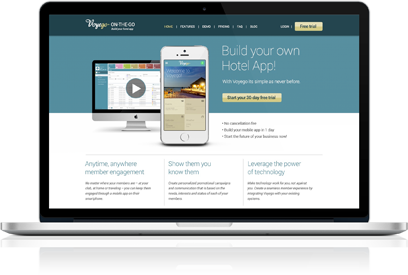 We are taking part in developing Voyego, a family of advanced digital services for hospitality industries. We’ve been part of the process since the beginning, from concept to business development, and we’ve developed the user experience for numerous apps and web services, and we also took part in the digital communication. 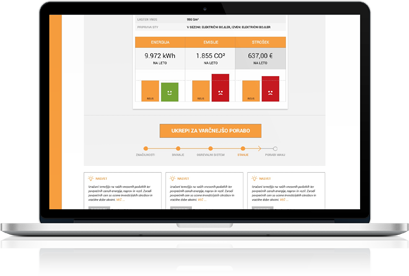 Spendless is a web platform for effective energy usage, which enables the users to calculate their current energy efficiency. It helps them receive advice on measures they can take to save energy and money. The project is developed together with the Energy Efficiency Centre of the Jožef Štefan Institute. The Business SOS project (Poslovni SOS) has been developed together with the Ministry of Public Administration of Republic of Slovenia and the Government Communication Office of Republic of Slovenia. We have developed their visual identity and user experience of a responsive web application for the project of improving public regulations in the field of business and economy. 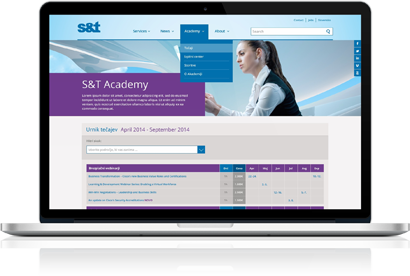 For one of the largest IT firms in Slovenia and in this part of Europe we have developed complete web appearance and digital communications, from concept design, information architecture, user experience design, to execution. Mimovrste is probably our most succesful collaboration. 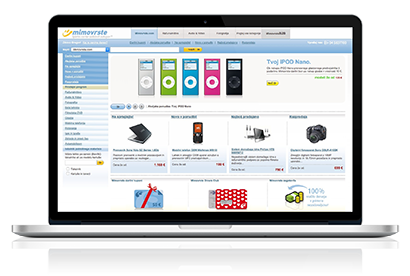 We started working with a relatively anonymous web shop and by completely redefining their brand, user experience and complete communication solution development we helped create the largest and most recognizable online store center in Slovenia. We love golf! That is why we are sponsors of the #4 hole at the most beatiful golf course in Slovenia, Golf Arboretum Ljubljana. We have also developed a visual identity for Golf Arboretum Ljubljana, produced their web presence and we support them in all their communication activities. Together with Medius we developed a digital identity for DZS, and we have also designed their user experience for their B2C and their B2B online shop. This made them the central point of business for DZS. 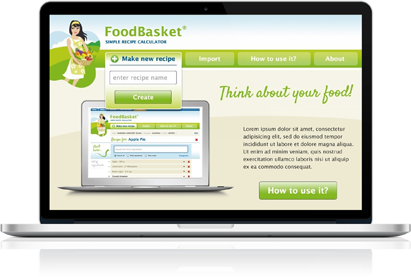 Together with the computer systems section of Jožef Štefan Institute and the international organisation EuroFir – European Food Information Resource we have developed the web app user experience for calculating caloric and other values of food recipes. The main challenge of the project was how to ensure usability while handling a large amount of information. Noordung is our spinoff company. We believe commuting is not just moving from one point to another. For us it represents a journey of joy. We combine superior design with innovative engineering to create a bike for the greatest user experience in bicycle industry ever. 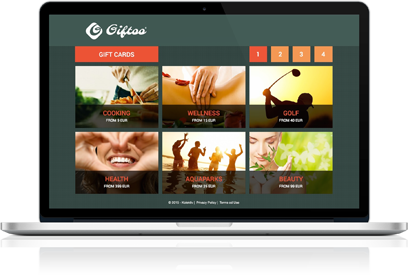 Giftoo is our own brand for specialized gift certificates web and mobile shop created with one simple vision: to make the gift cards shopping experience as simple and efficient as possible, while at the same time providing the best possible user experience on any device.